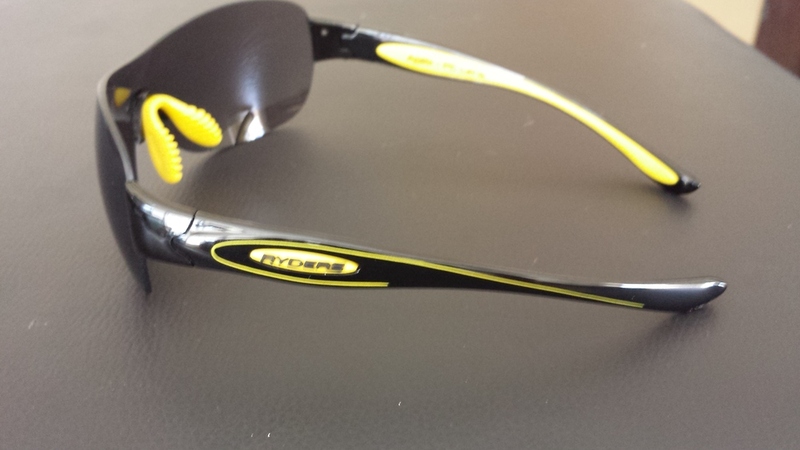 Ryders Eyewear (Australia) is a trusted eyewear brand, providing exceptional quality sports and lifestyle sunglasses at realistic prices (http://www.ryderseyewear.com.au/). You can find the likes of Matty White and Ben Allen rocking around in these on the triathlon circuit. I've been wearing Ryders in training and racing for over a year now and they were kind enough to drop me a pair of Apex and Cadence for review. 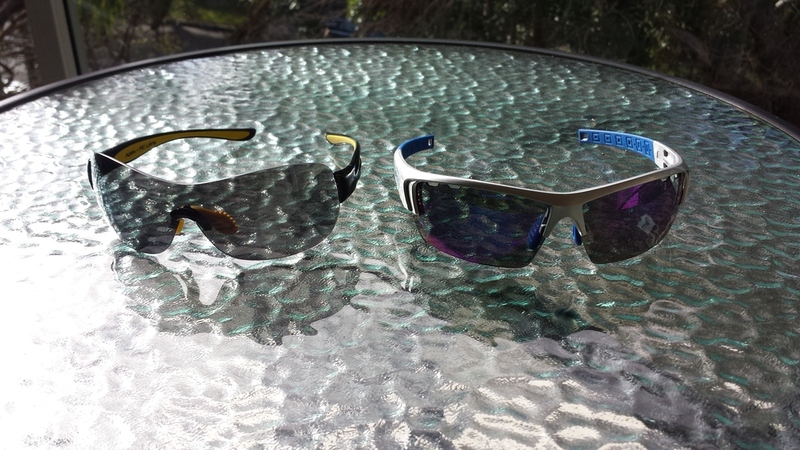 The Cadence is an interchangeable lens, sport model (RRP $115) and has a medium fit profile, slightly wider than the Heat model which I have previously used. The wrap around ear shape and comfortable ear piece keep them very secure while riding and running. The interchangeable lenses make them adaptable for varied light conditions and the colour scheme fits nicely with my Energy Link, Giant and SIS training gear (multiple colours available). Like the Heat the Cadence has an adjustable non slip nose piece, ideal for comfort over those long days in the saddle or on your feet. All Ryders lenses have an +SHC (Super Hydrophobic) coating, reducing fogging and causing moisture to bead and run off. The coating also proves to repel grease and dirt making them easier to clean, I have been wearing the Heat model for 2 seasons and they are still in great condition. The Apex (RRP $89) is from the Ryders lifestyle model, and incorporates the classic nose pad and snug temple design as many of the sports optics from Ryders. 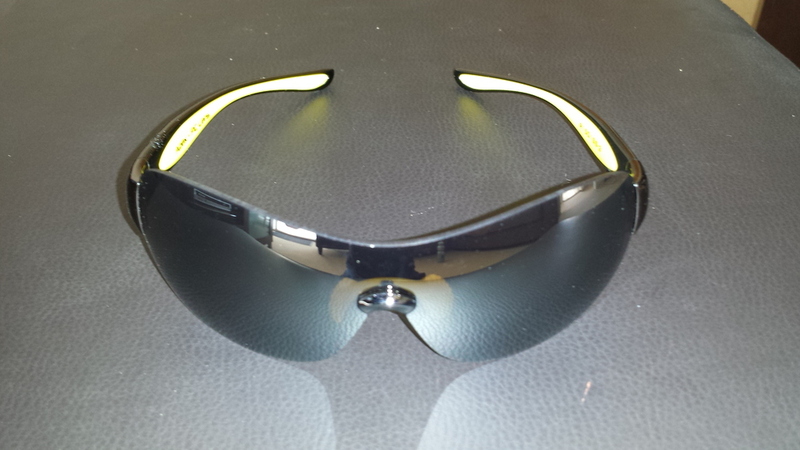 They are lightweight which is great for everyday casual wear, they have great eye coverage for maximum protection in the sun with a round, one piece lens style. Along with the sports range it has the +SHC on the lenses to make them durable and scratch resistant when leaving them out and about in a bag or car (like I do constantly). Sunnies are definitely a personal thing when it comes to design and brand. Cost, shape, colour and purpose all become a consideration when splashing the cash on something that makes a statement about your sport/fashion choices. 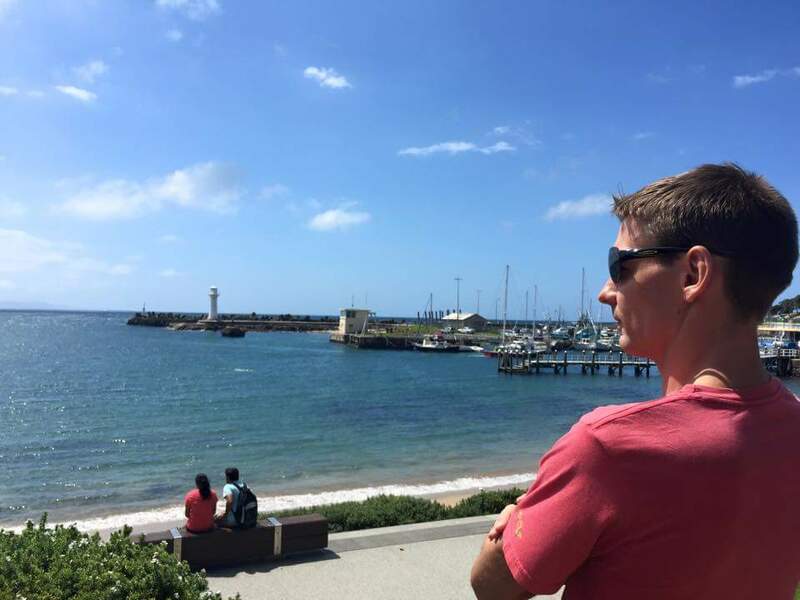 With a very reasonable price tag and variety of designs to suit most uses, Ryders Eyewear should definitely be in the pool of candidates in Australia when looking for sunnies. You'll find Ryders set up in the expo at a lot of multisport events, as well as on Twitter and Facebook.